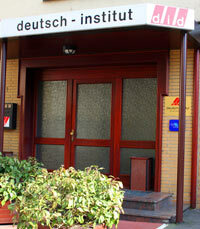 German Courses in Frankfurt at DID Deutsch Institute. 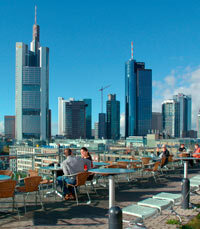 There is no place in the world more appropriate as a training ground for business people than Frankfurt. The metropolis on the river Main is Germany’s “money capital.” Indeed, it is one of the most important financial capitals in the world. Here you will find the Bundesbank, the important German Stock Exchange and more than 350 international banks. This is a city of superlatives: it is an important industrial trade and transport center. Hoechst and AEG are headquartered here. 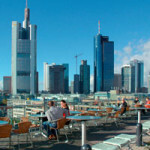 Frankfurt is an advertising capital and is host to the most important international trade fairs (for the automobile and book industries, among others). It is also the transportation center of the country, with the largest airport in Europe. 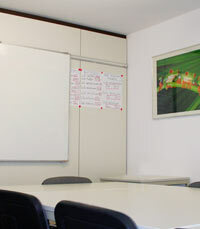 Frankfurt offers a great and convenient location to learn German in a full immersion program. 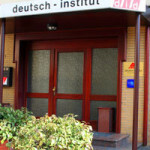 Did Deutsch Institute is an internationally recognized German language school offering German Courses in Frankfurt as well as several additional school locations across Germany. 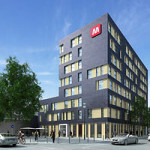 The generously equipped did Institute is located in Sachenhausen, Frankfurt’s most appealing quarter. 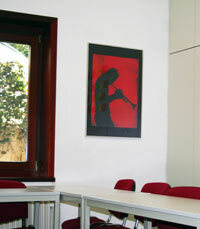 It is conveniently located across the street from tram and subway stations. 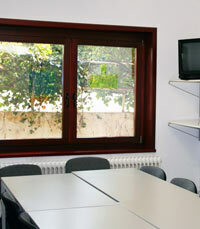 In addition to its modern study rooms equipped with suitable media equipment, did has a self-study area fitted with computers, audio and video equipment which is available to all students free of charge. The German Language center also has a “gemütliche” cafeteria with a selection of daily and weekly German newspapers and professional journals. 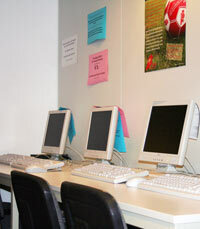 Internet access (fee applies), and free wireless internet access. 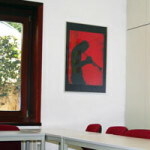 2019 Starting dates for all group German Courses in Frankfurt: Elementary to Advanced levels for short term courses may start any Monday. Long term courses (8 or more weeks, all levels) and Complete Beginners (all course lengths) must start on the following dates: 7 January / 4 February / 4 March / 1 April / 6 May / 3 June / 1, 15 July / 5 August / 2 September / 7 October / 4 November. Holidays 2019: 19 April, 22 April, 1 May, 30 May, 10 June, 20 June, 3 October. Group classes missed due to holidays are not made up. The school will be closed from 21 December 2019 through 5 January 2020. Placements on host families are available and recommended for a full immersion experience. Most host families live primarily on quite neighborhoods on the outskirts of town. Public transportation with good connections to the city center is always easily available. Maximum travel time to the school is 45 minutes. 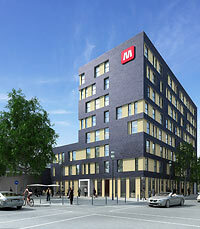 IMPORTANT: a Frankfurt city tourist tax of USD 17.60 per week must be added to all accommodation prices for courses up to 12 weeks in length. Tax does not apply to stays longer than 12 weeks. 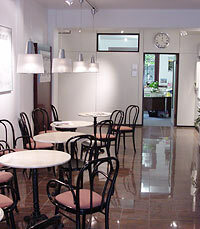 In addition to their German Courses in Frankfurt, the school organizes a city tour every week. Twice a month the center arranges visits to the Stock Exchange or to a local bank or company. Airport Transfer: from Frankfurt airport is available upon request at an additional cost of USD 97.00 each way.